If you are planning to start a family it is always a good idea to begin with a visit to an expert. Our Obstetric clinic is a great place to start your planning for parenthood. What is an obstetrics clinic? Obstetrics is everything to do with pregnancies and having a baby. From before you even start your journey to parenthood through to the day that you hold your new baby in your arms, a private obstetrician in London is a great place to start. Advice on any lifestyle changes to make before pregnancy, for example taking a folic-acid supplement. Once you are pregnant then it is even more important that you are monitored regularly to ensure that the pregnancy is proceeding without any problem. When it is time for your baby to be born, you will be very glad that you are going to be cared for by a private obstetrician in London. 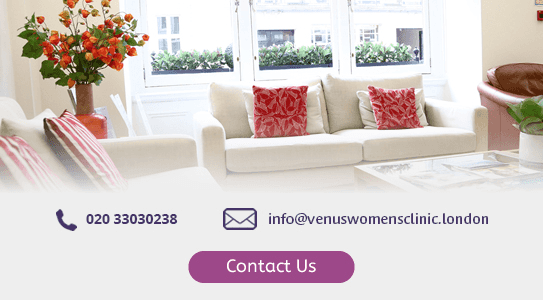 You will have the peace of mind that comes with knowing that your obstetrics consultant will provide specialist care during the birth and will also perform a caesarean section if needed. The presence of a specialist is even more important if your pregnancy has been high risk.